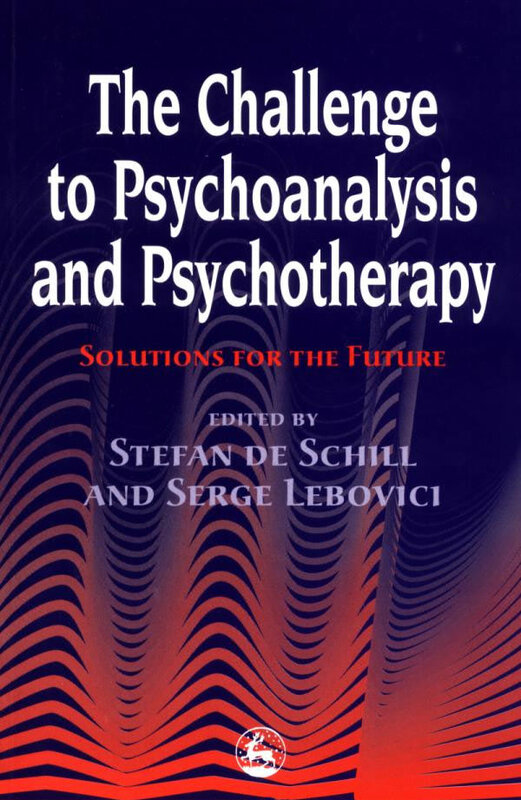 Based on more than 45 years of research at the American Mental Health Foundation (AMHF), this intensive and expert examination of psychotherapy and psychoanalysis points out the important shortcomings in the profession and concludes that there has been a marked decline in the last decades caused by the ever-increasing use of superficial, facile treatment methods. Nonetheless, AMHF research has resulted in invaluable findings, which separate valid approaches from unsustained theorizing and pseudoscientific pretense. 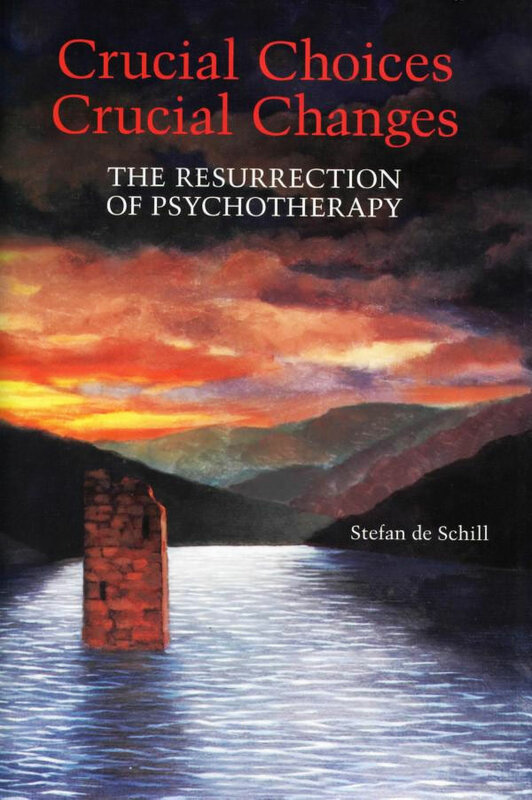 The solutions proposed will lead to the transformation of psychotherapy and psychoanalysis into truly viable crafts. 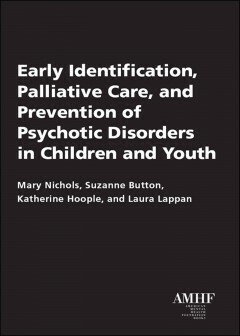 Now published by American Mental Health Foundation Books! Read the full book below. Read some excerpts or download the entire book below. From the Series "The Search for the Future"
Read selected chapters online below. A nurse is robbed at gunpoint in the emergency room. A factory supervisor is assaulted by line staff. A high-school girl is raped in the school locker room. A correction officer is stabbed by an inmate. Yearly. Monthly. Daily. Hourly. Somewhere someone has become a victim of violence. 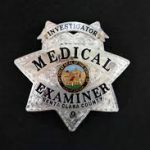 In the aftermath of these events, human siuffering in the form of the acute distress of psychological trauma and posttraumatic stress disorder may follow. What can be done? 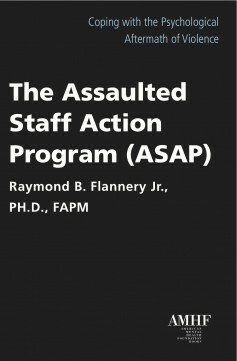 The Assaulted Staff Action Program (ASAP) addresses this need. ASAP is a voluntary, peer-help, systems-wide crisis-intervention approach for coping with the psychological aftermath of violence. ASAP is a Critical Incident Stress Management approach that includes individual crisis counseling, group debriefings, an employee-victims’ support group, employee victim family outreach, and professional referrals when needed. ASAP—the most widely researched program of its kind in the world—is associated with providing needed support to employee victims and with sharp reductions in the frequency of vio- lence in many of the facilities where it is fielded. ASAP programs pay for themselves by means of sustained productivity, lower medical and legal expense, and reduced human suffering. This book is a step-by-step manual that shows you and your organization how to design and field an ASAP program for your needs. In a world where being “stressed-out” is such a common condition, some people have learned how to be stress-resistant. 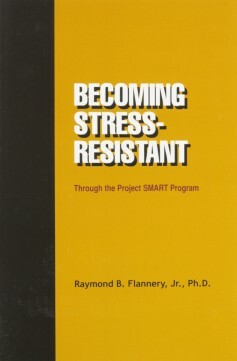 For twelve years, Dr. Flannery has studied individuals who can cope effectively with stress and created Project SMART (Stress Management and Relaxation Training) as a way to help people develop skills to become stress-resistant through healthy diet, exercise, relaxation, and problem-solving skills. Terrorism. It is a tragically informing reality of our times. As poet W. H. Auden characterized a different era “The Age of Anxiety,” so ours is “The Age of Terrorism.” Urban-transit systems post signs “If you see something, say something.” The warning appears in several languages. Yet, paradoxically, there is still no known profile of a terrorist. This reassuring book is directed at two audiences: the hypervigilant public that ever anticipates the next random terrorist incident and professionals, toward whom the public turns for support following such events. 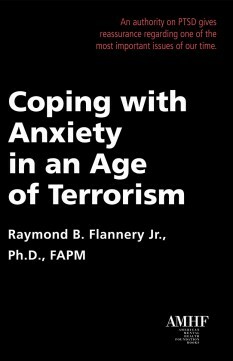 The message, from an expert on life-stress and violence, is sobering: Once the immediate danger has passed, it is necessary to make our understandable anxiety more tolerable so that we are not overcome by our fears of such terrorist events. This book shows how. 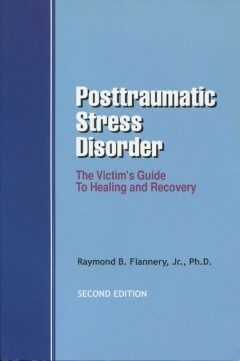 Posttraumatic Stress Disorder: The Victim’s Guide to Healing and Recovery, Second Edition, by Dr. Raymond B. Flannery Jr. The images are seared into our memory. Teenagers running from classrooms in terror. Others hiding under desks. Shots fired. A bomb explodes. Smoke and panic flash through the corridors. Several students are executed. The place: Columbine High School. The event: the bloodiest high school shooting in United States history. What motivates children to commit violent crime? How might society be responsible? 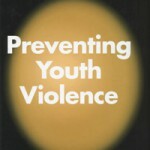 Are some children and teens biologically prone to violent behavior? 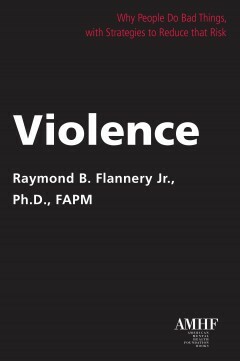 In this jargon-free book, Dr. Raymond B. Flannery, Jr., a nationally recognized expert on violent behavior and its stressful consequences, begins by reviewing the causes of youth violence. You have four locks on the door. Metal detectors are everywhere. You try to comprehend the headlines: our of nowhere, someone goes on a shooting rampage. In another part of the country, a mother has calmly drowned her children. What are we to make of these real-life events? Why have we come to this. Can we stand the pressure? 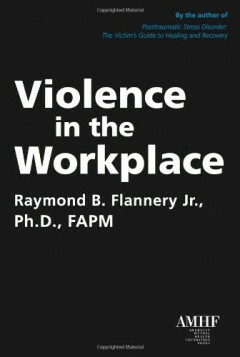 Dr. Flannery, a clinical psychologist and counselor in the field of stress management (and its most serious manifestation, post-traumatic stress disorder, or PTSD) has studied violence in depth—its causes in criminals and effects on victims—and offers reasons, as well as inspiring solutions, in this timely book. In explaining why violent people behave the way they do, Flannery examines the outer as well as inner causes. Are some people biologically more prone to perpetrate violent behavior? If violent crime is supposed to be dropping, why don’t we feel very safe? Once the causes and effects are understood, part 2 of this book presents practical coping strategies and proven programs from the author’s twenty-five years of professional counseling and national speaking. 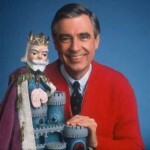 He shows us how to gain emotional control and get involved. The need to safeguard the workplace has never been greater. This is the first comprehensive study of the experience, prevention and treatment of workplace violence. Shootings. Stabbings. Rapes. Acts of terror. These can’t happen here. But they do. Are these truly random events? Can this violence ever be stopped? 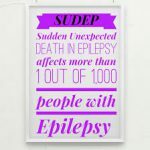 Can it be prevented? Can we at least reduce the risk? 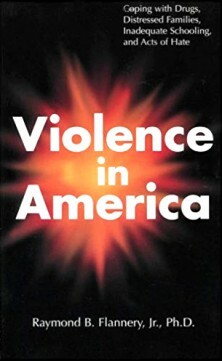 Violence: Why People Do Bad Things, with Strategies to Reduce that Risk probes the subject through key chapters revised as necessary to bring the subject up to the minute drawn from Dr. Flannery’s other groundbreaking books. Flannery is among those at the forefront, studying the effects of violence and posttraumatic stress disorder. The information here highlights the significant findings in this research, over the past quarter-century, on the topics of psychological trauma, PTSD, and its victims. 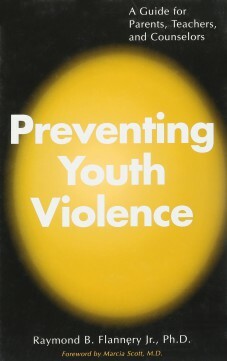 Writing on Flannery’s Preventing Youth Violence, child psychiatrist Marcia Scott, M.D., says: This is not a novel. Dr. Flannery uses his characters and stories to illustrate where and how to look for the warning signs of violence. Civility and community matter, but I think Dr. Flannery does not take the usual tack of bemoaning their loss since, in his eyes, they are more effect than cause. His message is that to a large extent the violence epidemic is a product of our failure to be appalled by it and our failure to do something about it every day. The present book is published to reduce suffering and save lives. 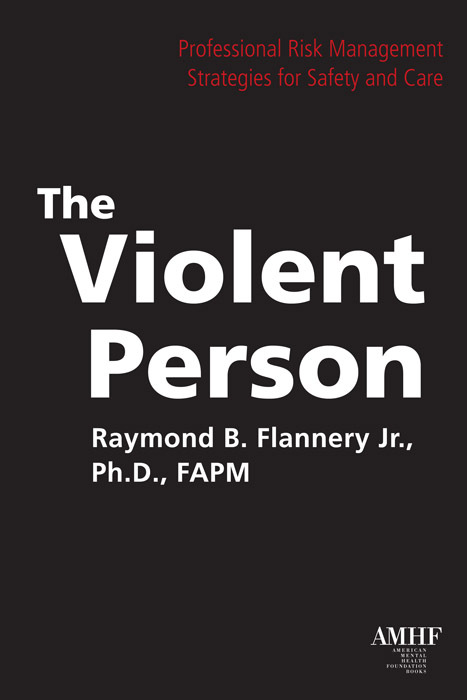 Published in October 2009, The Violent Person: Professional Risk Management Strategies for Safety and Care by Dr. Raymond B. Flannery Jr. is the first title published under the imprint of American Mental Health Foundation Books, and distributed by Lantern. For additional details, please see the Programs page. 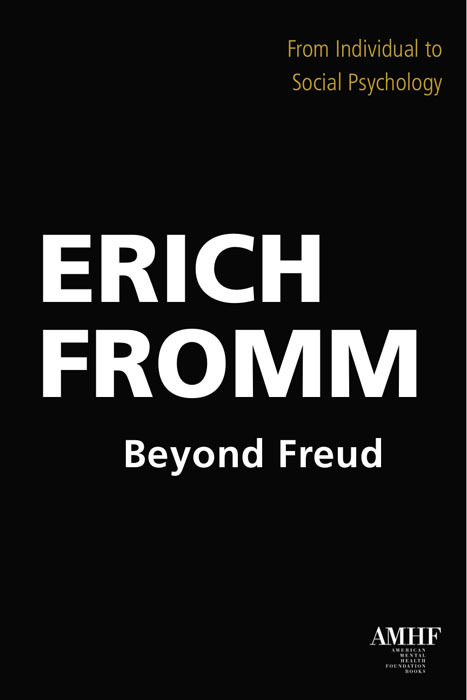 An intensive understanding of psychoanalytic theory, relating Freudian insights and practices to the needs of society; dealing with the unconscious in psychotherapeutic practice; and considering the relevance of Freud’s discoveries for therapy today. 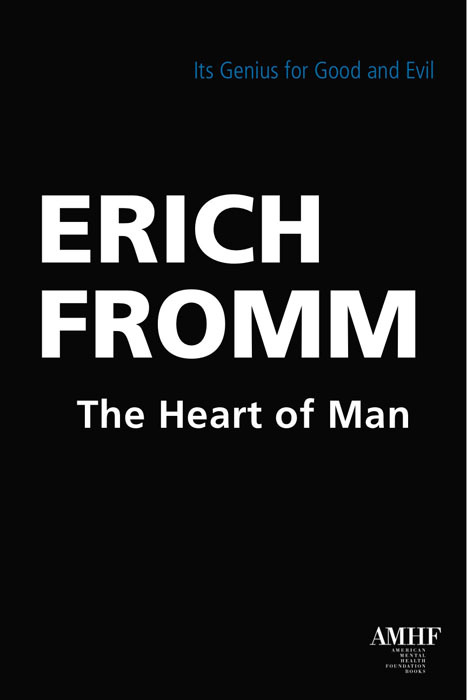 Fromm’s follow-up to Escape from Freedom and The Art of Loving is a keen study of violence on a small scale leading to the specter of mass destruction. 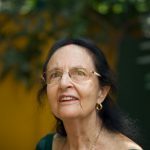 A brilliant meditation on mental health in the modern world; alienation and mental health; ways to overcome “the insane society”; a comprehensive analysis of prevailing concepts of mental health against Fromm’s views on overcoming destructive narcissism and social determinants of mental health; and a look at humankind’s alleged passivity in relation to dreams, child development, and psychology. 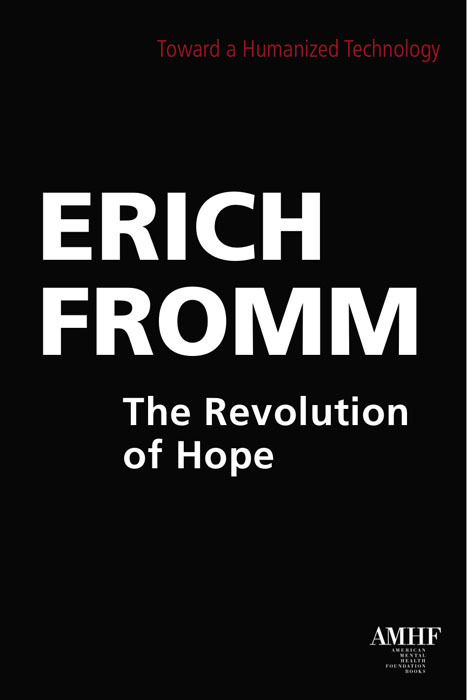 First published in 1968, the year of international-student confrontation and revolution, this classic challenges readers to choose which of two roads humankind ought to take: the one, leading to a completely mechanized society with the individual a helpless cog in a machine bent on mass destruction; or the second, being the path of humanism and hope. 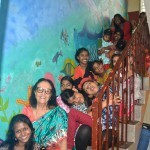 Too many women find their workplace life in conflict with other aspirations they may have. 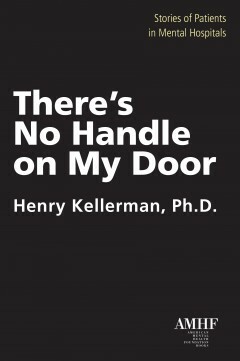 This jargon-free and practical book (with more than a dozen case studies and interviews with famous and successful women executives throughout the United States, such as Helen Thomas, Brooke Shields, Rebecca Chopp, and others) is an in-depth primer for women in the workplace to maximize their potential and fulfill their lives. 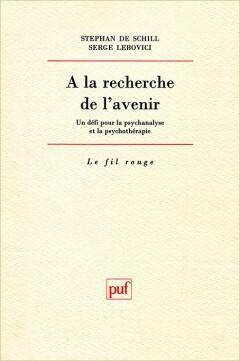 The psychological insights contained herein will appeal to a wide audience. 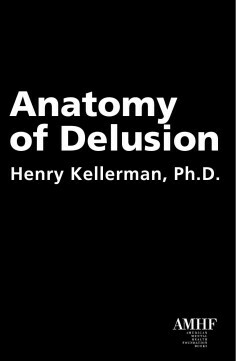 There exist a plethora of definitions to the concept of delusion. Some are quite general, some more specific, and some more in-depth. Yet, it is accepted that preventing or curing delusional thinking has not yet acquired a tactical procedure or approach. Ostensibly, this means that the essence of any bona fide delusion is simply not understood by the vast majority of theoretical and/or practicing clinicians. Historically, it means that the trigger, the motive, and the psychic arrangement of forces of the phenomenon defined as delusion have been elusive. 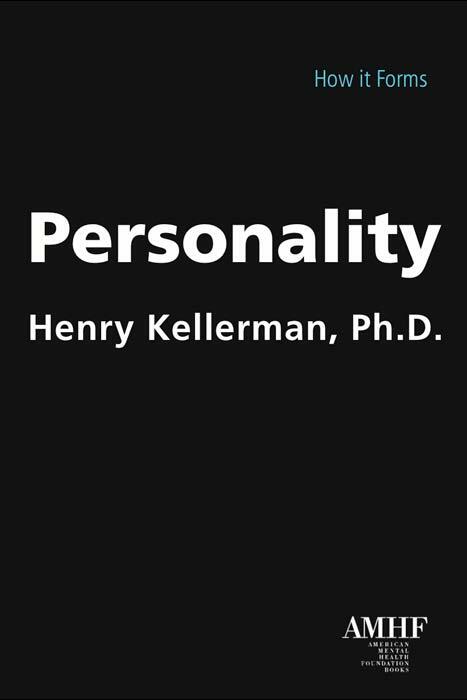 Dr. Kellerman, the author of Personality: How it Forms, brings the problem of delusion into sharper focus for a better understanding. 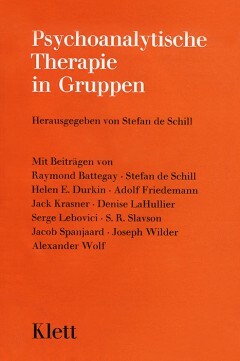 Here is the classic edition from 1979—a major integration of original and known theory of group psychotherapy—back in print. 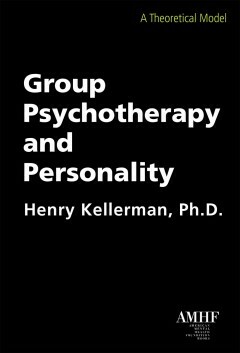 Kellerman presents a theoretical integration of the structure of group process, group therapy inherent in that process, and the personality forces of individual members of the group. He shows how these three components unite to produce a therapeutic group environment. 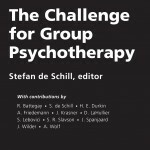 The question this work seeks to answer concerns how a ritualized personality structure of individuals intersects with seemingly immutable group processes in a way that creates a therapeutic blending. 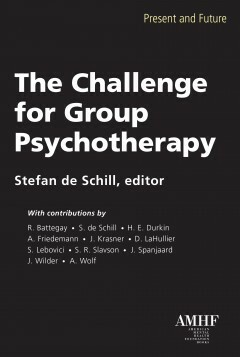 For the student and clinician alike, this book provides unique yet timeless research and theory. Perhaps the central question of psychology involves how personality—personhood—is formed. The twin factors or causes, of nature (genetics) versus nurture (environment), always lurk and subtly interplant in an epigenetic synthesis. 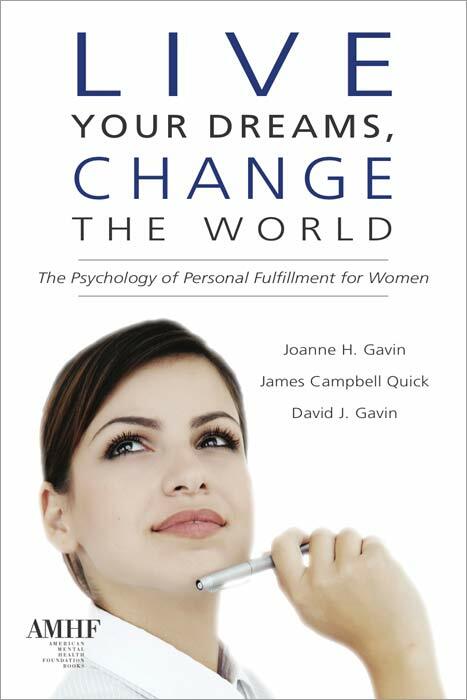 This book, for professions as well as for general readers, identifies and consolidates an understanding of personality development, personality type, and personality style. Twelve Styles are identified and displayed through case examples. Examined is the powerful organizing principle of how emotion, especially anger, is managed. A detailed glossary helps guide the reader. 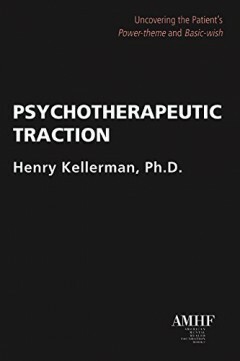 Via the metaphorical ignition and forward movement of the therapeutic process, in Psychotherapeutic Traction Dr. Henry Kellerman takes the reader on a journey through his decades of work with patients: reaching to their power-themes. These keep the individual’s personality organized, so that resulting behavior can fulfill basic-wishes. Five compelling Case Histories make this a book not only for professionals but for anyone interested in the difficult-and-rewarding work of the psychotherapeutic process. This book probes institutional life through nine fascinating profiles. 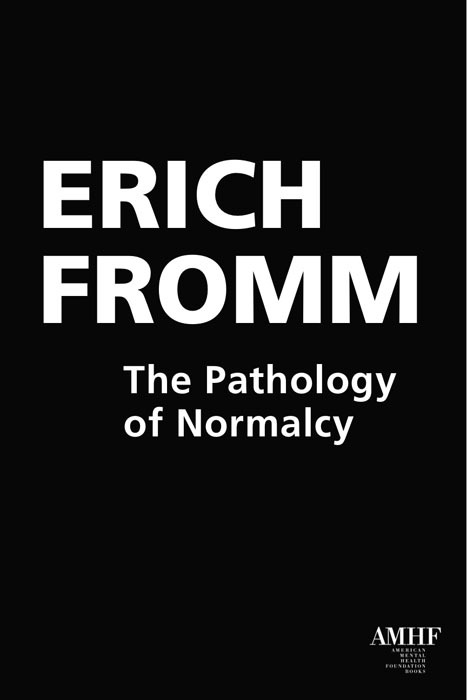 In the words of its author: “The unalloyed truth is that I’m in thrall to idiosyncracy. It possibly could be said that I actually love pathology. Well, let me explain: It’s that I love to be near it, to see it, to observe it with a clinical eye. I feel strongly sympathetic toward people who are severely and emotionally and psychologically ill. 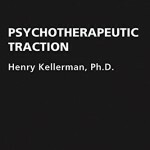 I see pathology as an expressionist and Cubist rendition of reality.” You will not soon forget these nine stories, or how Dr. Kellerman deals with the delusional, the unusual and strange, in a modern setting. The present book is a collaborative effort: researched by Astor Services for Children and Families, funded by The American Mental Health Foundation. It presents the significant findings of a two-year study with wider implications and potential applications. Since 1953, Astor Services (formerly The Astor Home for Children) has been providing behavioral and educational services in a caring environment wherein children and their families find strength, healing, hope, and trust. Astor Services serves more than seven-thousand children and families every year in thirty-two locations in the Hudson Valley of New York State and the Bronx.